When you’re ready for more strength, we’ve got it here. Take this class if you’re familiar with Strength & Sculpt 1 and are looking for the next level of fitness. There are no upcoming “Strength 2” classes on this day. Judi is an amazing Pilates instructor!!! Sarah was amazing!!! All the positive reviews of her on this platform prove to be absolutely true. Would highly recommend her class. Whoa! Great instructor and tough class. Legs were shaking! Sarah is THE BEST Pilates instructor in OC. Classes are always very challenging and well structured. Great workout!!!! Judi is one of the best instructors I've had across any discipline. She is amazing and this class is terrific! Judi is amazing. Rigorous class and her instruction is highly motivating and helpful. Vigorous workout! 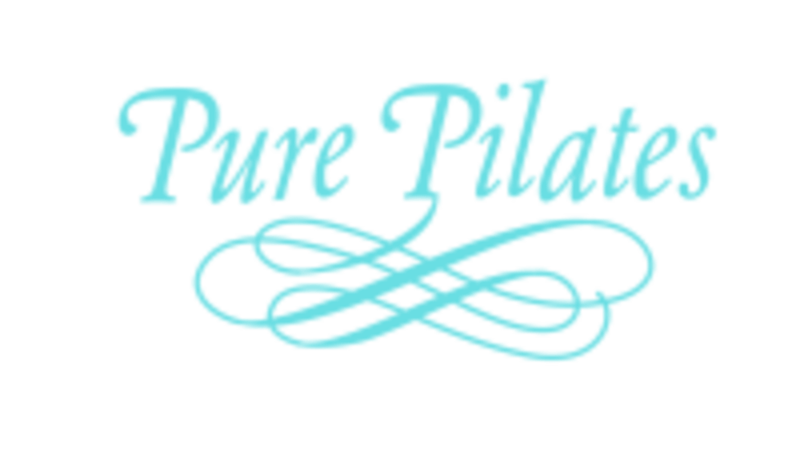 My second Pilates class ever, and I definitely felt challenged. Amy is energetic, tough, but sweet --and helpful. Thank you! Amazing class!!! Great structure, simple but affective movements and outstanding cues. Definitely got a good workout and most certainly will be back!